The Limelight™ Facial is a new, non invasive approach to skin rejuvenation which can be customized for different skin tones and ageing skin conditions . The result is an exceptionally effective skin rejuvenation treatment with minimal discomfort. By selecting Program A, B or C, your treatment can be customized to your skin type and selectively treat the red or brown spots on your skin. It's the heating of the pigmented brown or red cells that causes the therapeutic effect. 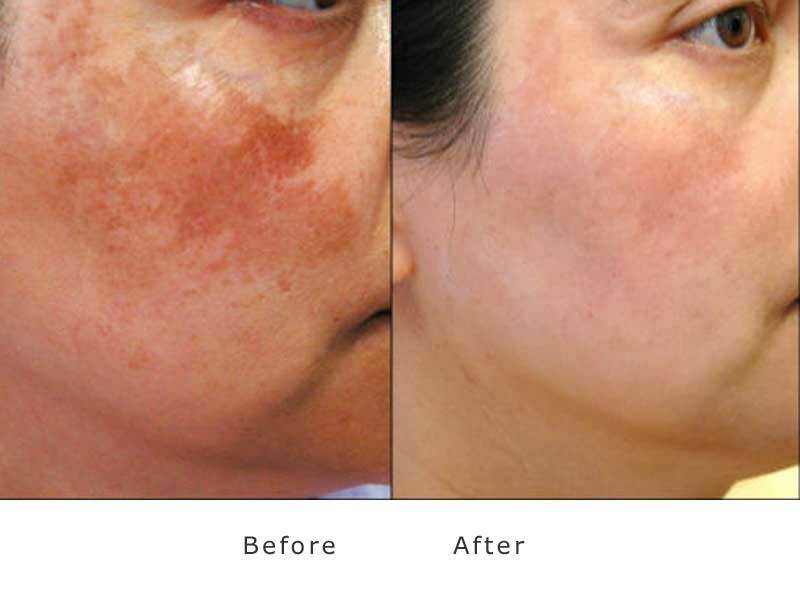 Immediately after the treatment, brown spots will start to darken and your skin may be slightly red. Within one to three weeks, the darkened spots will flake off and fade. With the A pattern, diffuse redness or spider veins will decrease and your mottled complexion will improve. 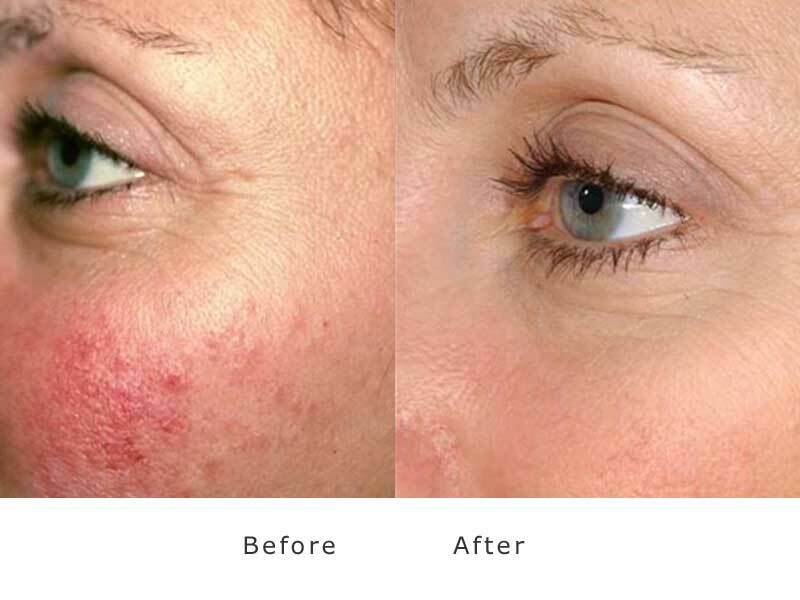 Rosacea is a chronic condition and cannot be cured; however its appearance can be improved. With the B pattern we are able to treat patients who have a combination of red and brown spots or blotches, and with the C pattern we are able to focus selectively on brown spots. Limelight treatment treats the upper layers of the epidermis, to reveal more even toned skin. Limelight is suitable only for light skin tones. Limelight is the photofacial with real-time calibration - meaning your laser treatment will be customized to your skin, and powerful enough to treat your skin issues every time. We suggest a series of 3-4 Limelight treatments to improve skin issues such as brown spots, redness, rosacea, acne and fine lines. We perform limelight treatments every 4 weeks during this series. The Limelight™ Facial is a new, non invasive approach to skin rejuvenation which can be customized for different skin tones and ageing skin conditions .The result is an exceptionally effective skin rejuvenation treatment with minimal discomfort. 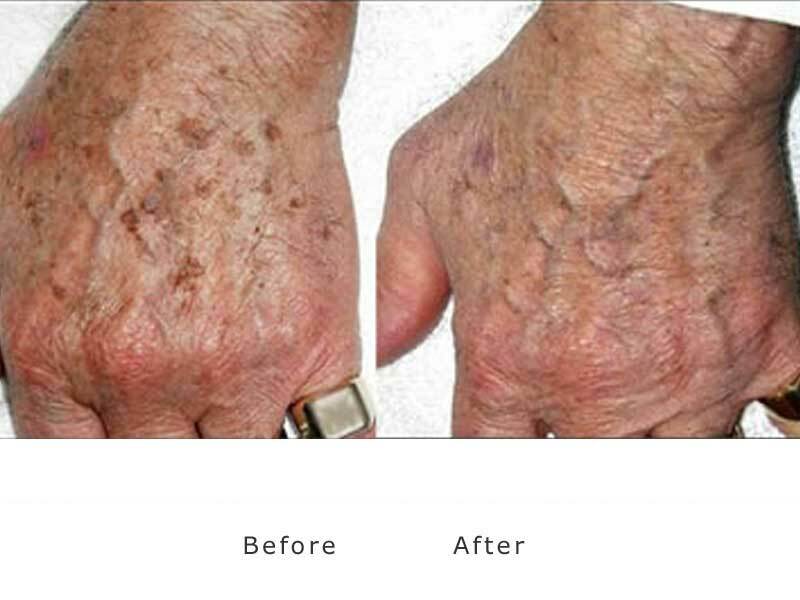 The Limelight is a fourth generation IPL device that has specific program selection for specific problems such as red or brown discolouration. A class 4 medical light system that cannot be compared to an entry level IPL system. Limelight can be used on any sun damaged area of the body . 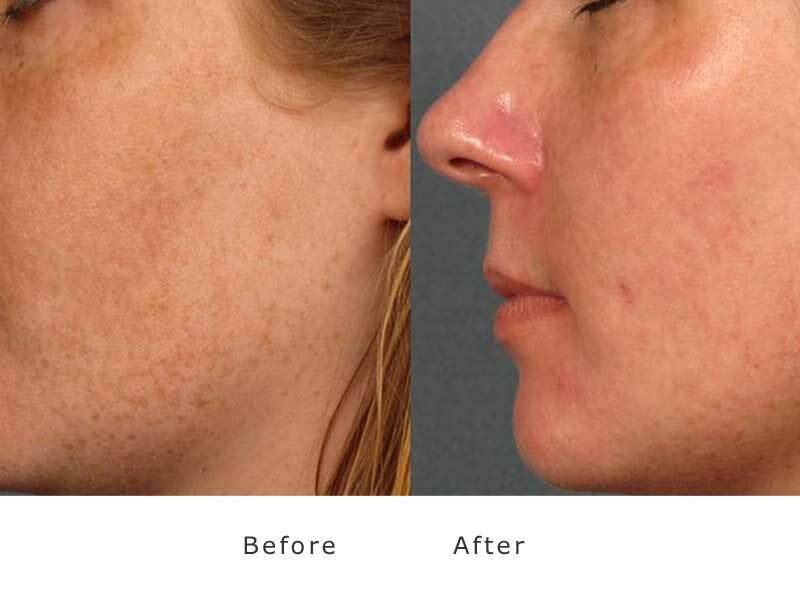 Good candidates for this procedure are people with freckled, discolored, red, blotchy or brown spots, which were previously difficult to treat. In addition, this is a very effective treatment for the redness or dilated blood vessels and the flushing of Rosacea. Customized to your skin type and selectively treat the red or brown spots on your skin. Immediately after the treatment, brown spots will start to darken and your skin may be slightly red. Within one to three weeks, the darkened spots will flake off and fade. With the A pattern, diffuse redness or spider veins will decrease and your mottled complexion will improve. 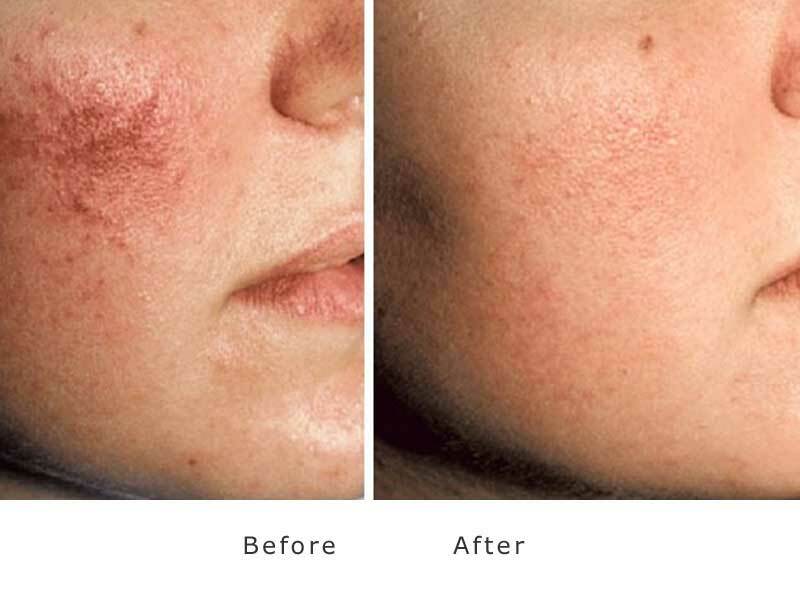 Rosacea is a chronic condition and cannot be cured; however its appearance can be improved. With the B pattern we are able to treat patients who have a combination of red and brown spots or blotches, and with the C pattern we are able to focus selectively on brown spots. No, darker skin types (5 and 6 skin types) cannot be treated with Limelight™. In addition if there is any history of sun exposure or instant tan application to the treatment area in the previous 3 weeks, the treatment cannot be done and will have to be rescheduled..